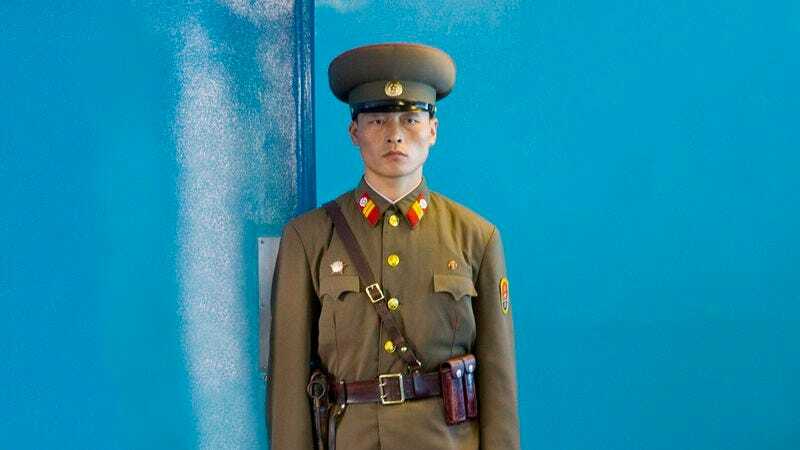 PYONGYANG—In light of the recent execution of yet another high-ranking North Korean official, newly sworn-in legislator Park Jun-seo told reporters Wednesday that he is wondering which method will eventually be used to put him to death. “Being hanged is pretty standard, but there’s no real reason I won’t be killed by firing squad or decapitation,” said Park, adding he also wouldn’t be the least bit surprised if he was accused of treason and burned in public the same day. “They just shot the defense minister with an anti-aircraft gun, so they probably won’t go back to that well again right away. I guess they could just throw me off a balcony at one of the presidential palaces. That’d be as good as anything.” At press time, Park couldn’t believe something so obvious hadn’t occurred to him as his head was being positioned under the treads of a tank.